Big things are on the horizon for William & Mary Tribe Athletics, take it from 2nd-year W&M Athletics Director Samantha Huge herself. When it’s all said and done, we’ll likely look back upon Huge’s hiring as the first move in an effort to push Tribe Athletics into a new dimension — a dimension that builds off of W&M student athletes’ success in the classroom and emphasizes winning on the playing field (without diminishing the program’s emphasis on academics, of course). Another interesting nugget from that article mentions that, under Huge’s direction, the PICTOR Group was recently hired to map out a five year strategy for Tribe Athletics; this plan will analyze Tribe Athletics both internally, as well as externally. 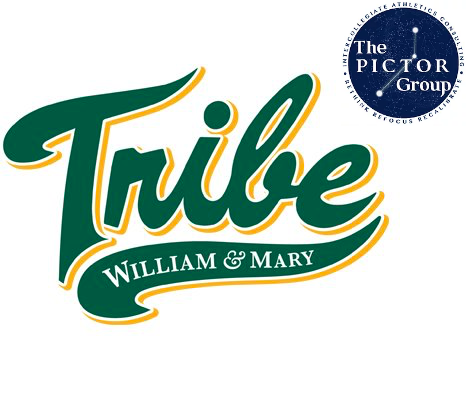 That got us thinking — just who is the PICTOR Group, and what does this mean for our beloved William & Mary Tribe? To cut to the chase: get excited, Tribe fans. It’s important to remember that the PICTOR Group is being brought in to map out the next five years of Tribe Athletics (both internally and externally) with the explicit goal of helping the Tribe better compete in the Colonial Athletic Association (CAA) and on the national level. As such, and without knowing the specific details of the agreement, we can safely assume that the PICTOR Group is delivering on some combination of the above services to accomplish that aim. And that’s why Tribe fans should be excited. Huge is not just talking the talk, she’s walking the walk by hiring a seasoned group of trained professionals who have done this several times before. Oh, and did we mention that the PICTOR Group is an all-female company with incredible experience in college athletics? Doesn’t get much better than that. For example, Cary Groth, a Principal at the firm, has over 32 years of intercollegiate athletics leadership experience at the NCAA Division 1 FBS level; in fact, she is one of only three women that has served in the role of Director of Athletics at two FBS institutions: Northern Illinois University (1994-2004) and the University of Nevada (2004-2013). 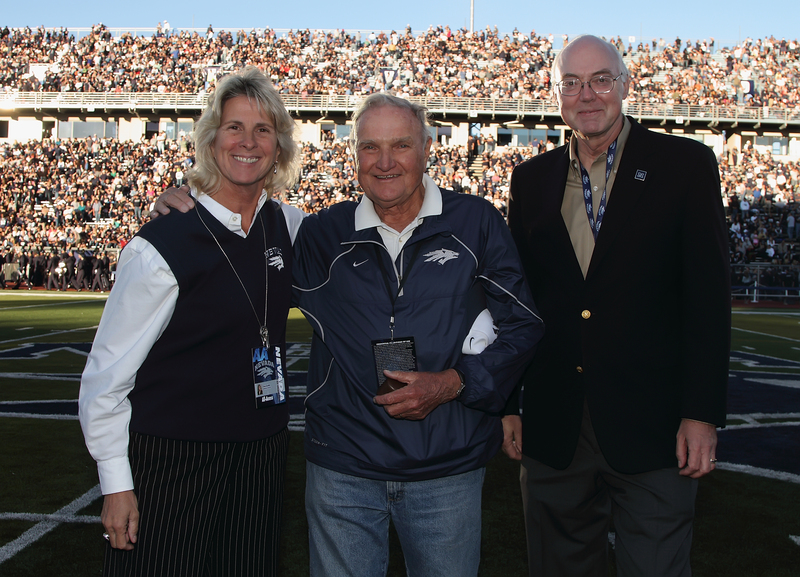 Another Principal at the firm, Kathy Lindahl, worked in college athletics and higher education at Michigan State University for 35 years, where long range financial and operational planning at the institutional level was her emphasis. And the list goes on. With such a qualified group, it remains to be seen just how in-depth the group’s analysis will go. What we mean by that is, what is within and what is outside of this group’s scope? Will they look into conference realignment? The way forward for academic requirements for student athletes? Coaching decisions? All of the above? It also remains to be seen how much of this firm’s work will overlap with the goals listed in Tribe Athletics’ 10-Year Plan, which was released nearly 3 years ago. It is important to note that several goals listed in Tribe Athletics’ 10-Year Plan, if not all of them, either directly or indirectly contribute to elevating Tribe Athletics both in the CAA and nationally (new sports facilities, updated admissions practices, more scholarships, etc.) — signifying to us that the PICTOR Group will have to take a long, hard look at the document as they plan the next five years for the Green and Gold. We at the W&M Sports Blog are incredibly excited to see the positive injection and momentum that Huge has brought to the Tribe since her hire just over a year ago. The willingness to take a serious look at the way things are currently done in order to bridge the gap to athletic success is something many Tribe fans and alums have been waiting for. While many are incredibly proud of our student athletes’ success in the classroom, it’s time to carry that success over to the playing field. The PICTOR Group, with their wealth of knowledge and expertise in the industry, should provide Huge and her staff a clear vision for the future of Tribe Athletics. And it’s one we’re excited to be a part of. 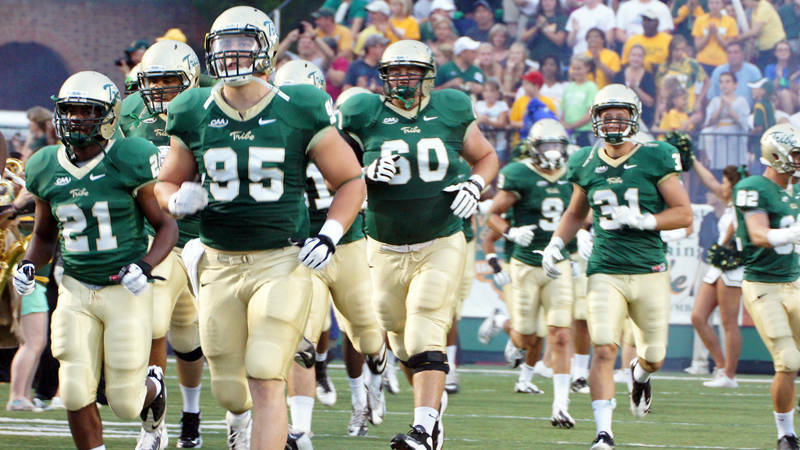 William and Mary needs to LEAVE the CAA…it should be blindingly obvious that its membership in that undistinguished and unstable athletic conference does nothing to advance or enhance either its athletic or academic reputation. In fact, it DIMINISHES its reputation in those two and most other measurable university performance sectors. Even an “independent” (and ergo “neutral”) status would be preferable and at least not harmful.